Supposed you are working on a Word document, and you need to edit two parts of the same document at once. An example of this would be a report with footnotes and endnotes, which are located at the bottom of a page or at the end of a report. Working on both the text and the footnotes or endnotes at the same time would be difficult. This is true of any kind of item where you need to be looking at one part of the document while working on another. 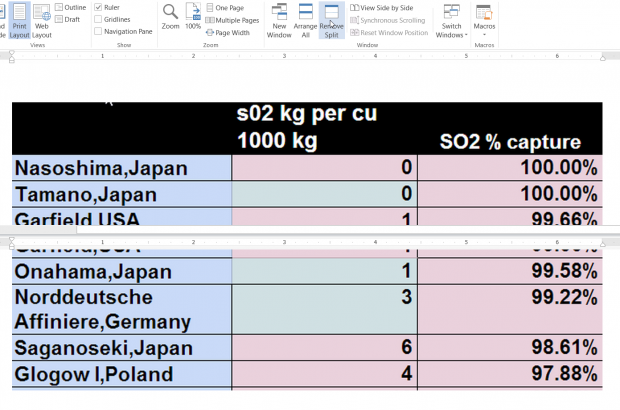 Another example is a document which includes a table or a chart. As shown in the example below, the writer is writing about a table, so he needs to be able to see it as he writes about it. 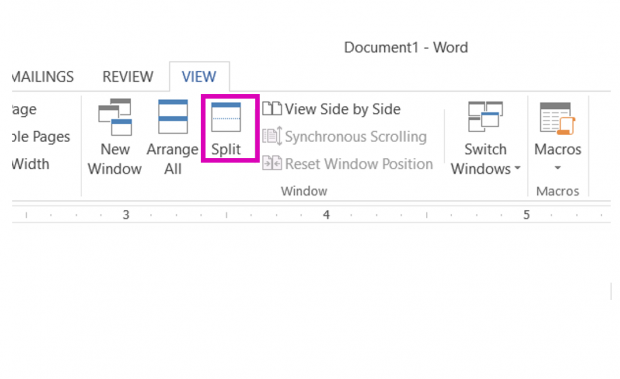 Fortunately, Microsoft Word includes the Split feature which enables you to view two different parts of a document simultaneouly. The image below shows how the screen looks when it is split. What is cool about this is updates that you make in one window are reflected immediately in the other. 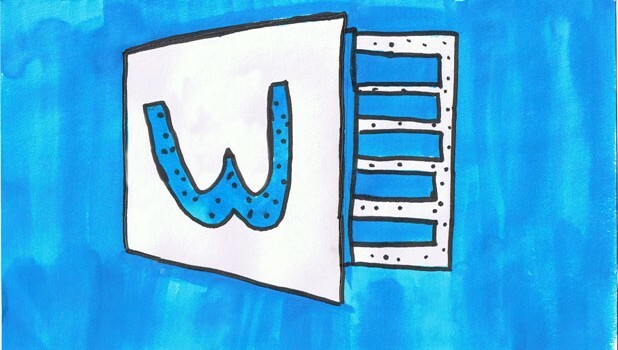 1.Splitting the window is simple. Go to the View tab, and then click Split. 2.The screen will show the part of the document that you are editing horizontally in both windows. Just click in either window and scroll up or down to see the text you want to edit. The other window stays the same. 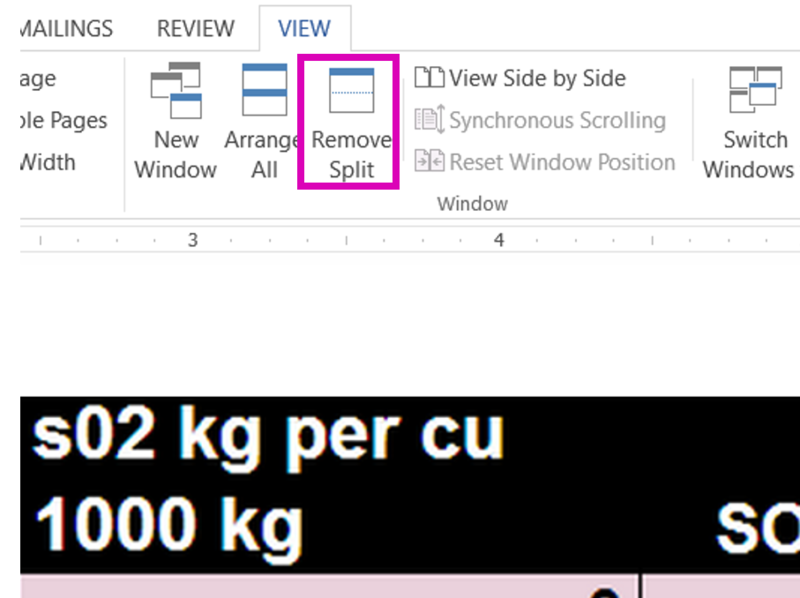 3.To remove the split, just click Remove Split.